Garrett Lawlor, MD, is the associate director of the inflammatory bowel disease program. Dr. Lawlor went to medical school at University College Dublin and completed his residency and GI fellowship at the Mater Misericordiae University Hospital in Dublin. He then moved to Boston, where he underwent a two-year, advanced fellowship in inflammatory bowel diseases at the IBD center at Beth Israel Deaconess Medical Center. There he conducted clinical, translational, and basic lab research on clinical, molecular, and genetic markers of disease activity and response to therapy in patients with IBD. Dr. Lawlor subsequently worked on the Brooklyn campus of the NY Harbor Veterans Affairs System, where as director of inflammatory bowel diseases, he set up a tertiary referral service for veterans in the Northeast suffering from IBD. 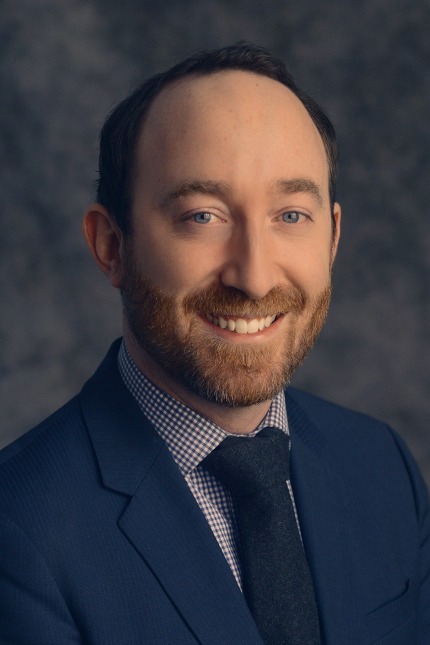 As assistant director of the SUNY Downstate GI fellowship program, he promoted clinical and translational research, studying alterations in the gut microbiome in patients undergoing antibiotic therapy for C difficile-related diarrhea. He is secretary of the New York Crohn’s and Colitis Organization. He has published widely on etiological mechanisms and management options in Crohn’s disease and ulcerative colitis, celiac disease, and colon cancer. He welcomes physician referrals for IBD, IBD trials, refractory C diff diarrhea, and general GI.